One evening nearly 10 years ago, my brother-in-law invited me over for dinner. He had just returned from a Texas hunting trip and had brought back a variety of exotic meats. One stood out to me—zebra. While he assured me it was quite tasty, I was skeptical. After eating it, I had to agree it was delicious, and I would eat it again if given the opportunity. 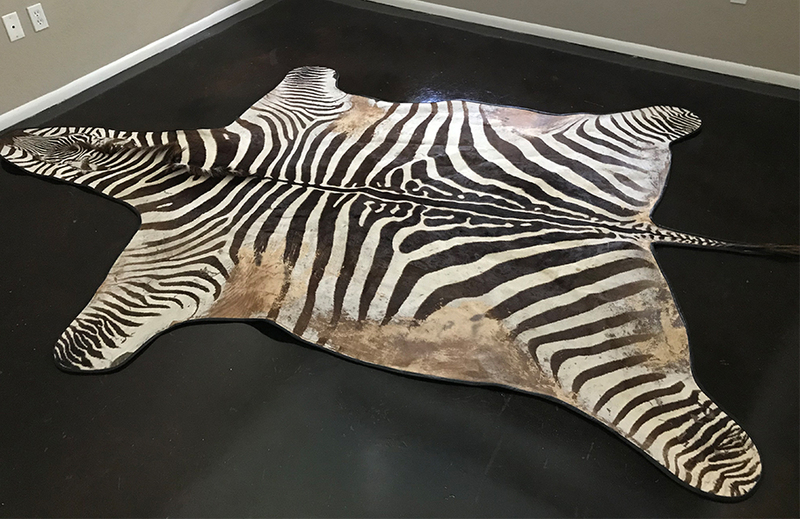 The zebra turned into many meals and its skin made a nice rug. The skin had quite a striking look and guests were often quick to ask about it. Like myself, most had no idea zebras were available for hunting in the United States. As it turns out, there are more exotic animals on American ranges than most of us would ever imagine. Domestically, the practice of hunting exotics is done with the long-term survival of the species in mind. Most of the foreign animals on domestic ranges arrived between the 1920s and 1950s. Among them, a variety of Oryx from northern Africa, Blackbuck from India, Axis deer, Nilgai antelope, and Fallow deer were imported. By 1988, Texas Parks & Wildlife Department estimated 160,000 exotic game animals from 67 species roamed on Texas ranges. Today, exotics are no longer allowed to be imported, so exotics currently living on ranches like Wier’s were born there. According to Wier, one of the biggest changes in recent years has been the reason people hunt. While he explains the days of trophy hunting aren’t completely gone, most who visit him are in it for a different reason. If you encounter someone offering you a meal including exotic meat, it might have come from somewhere closer than you think. As much as I enjoyed the zebra, Wier described it as “towards the bottom” of what he offers. For this reason, I look forward to one day trying one of the other exotics he recommends. 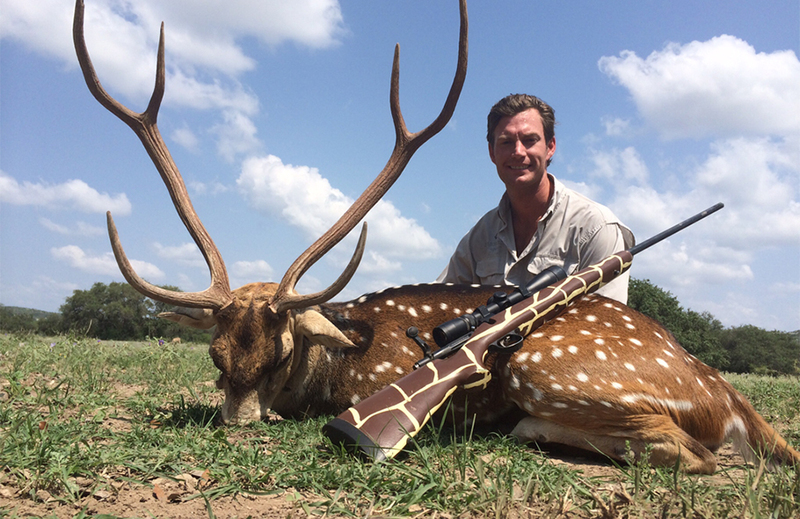 Interested in hunting exotic game and the laws involved? 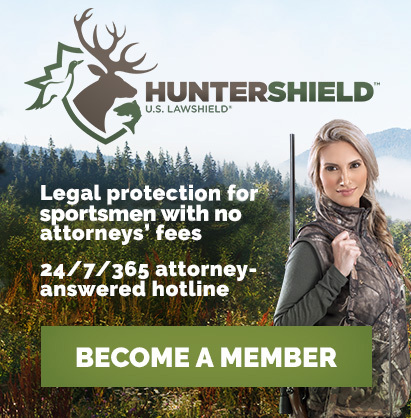 Make sure you’re protected with HunterShield and contact U.S. LawShield to ask to speak with an independent Program Attorney today.